The Louvre-Lens opened in 2012 in the Hauts-de-France region. It was built on the site of an old open-cast coal mining quarry in the declining industrial heartland of France in the town of Lens, which at that time had no museum of any kind. It is the third most-visited museum outside Paris with 480,000 visitors a year, and nearly 65% are from the region, fulfilling its raison d’être to bring culture to people outside the capital. 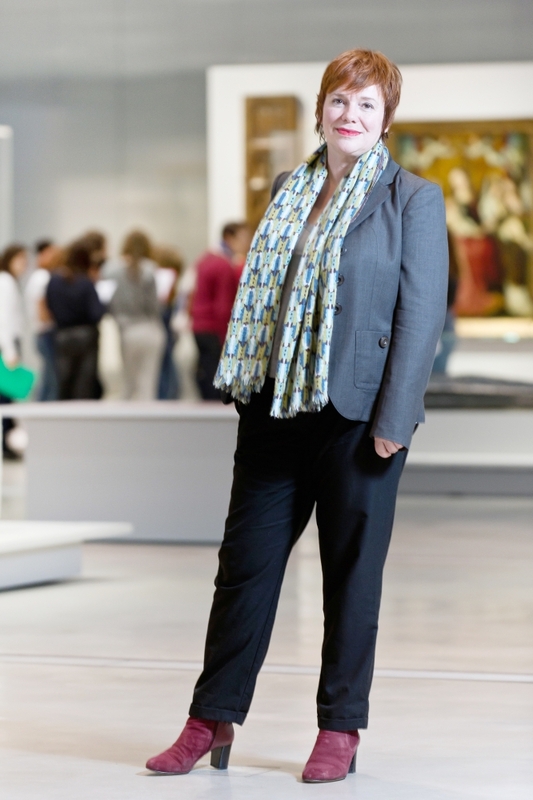 The Director of the Museum is Marie Lavandier, who was appointed in September 2016. Throughout her career she has worked in many museums all over France and in 2018 she was awarded the Femmes du Tourisme trophy for women who succeed in making France attractive to tourists. What is the difference between the Louvre-Lens and the Louvre in Paris? First the Louvre-Lens (louvrelens.fr) is new. It is an art museum that has been built on two essential factors which make it different from the Musée du Louvre. The first is that it is installed in a region with a very strong identity. It is an hour from Paris, but it is not at all like Paris. The mines used to employ a million people in the north of France and so when they closed in the 1970s and 1980s it led to a period when the area had to totally reinvent itself and now it is one of the most remarkable areas in the whole of Europe. In 2012, the same year that the museum was opened, the Nord-Pas de Calais Mining Basin was also listed as a Unesco World Heritage Centre. It was an area marked by economic decline but 8million people in the region said they dreamt of having a major museum here. The second factor is that the Louvre-Lens set out to completely reinvent the traditional idea of a museum.